Sometimes you get lucky. 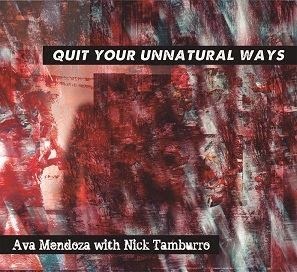 I came across Ava Mendoza's Quit Your Unnatural Ways at a recent show and put in on in the car for my drive home. Enrapt, it barely felt like I was negotiating the construction ridden expressway ... even when the lanes suddenly shifted and an unexpected concrete barrier appeared ahead of me. Determined, I gripped the wheel with my hands, the speakers with my ears, and I hung on to each sonic splatter and unexpected twist - and lived to tell the story. Guitarist Mendoza writes and plays with a certain logical melodicism, precise and circular at times, and enshrouded in some mystery. Quit Your Unnatural Ways is a duo album that sounds like a whole lot more. Mendoza's electric guitar, effects and loops, with Nick Tamburro's percussion, fill the tracks with humor, pathos, and a lot of muscle. The figures and melodic shapes that Mendoza uses draws inspiration from rock, blues and folk to develop her expansive and slightly menacing improvisations. 'Quit Your Unnatural Ways' kicks things off with a loop that effortlessly jumps intervals and features a darkly humorous lead. It doesn't let up from there, 'First Time Shape Shifter' is a great example where the loops and effects build into a sonic backdrop for Mendoza's to build upon, making excellent use of contrasting effects and loops. Throughout, Tamburro's drumming is essential, locking in with the rhythmic loops and helping to keep them seem fresh and changing. A couple years old but worth seeking out as a great introduction to Mendoza's guitar playing - something you'll be wanting to hear more of, I believe. I love Monk. I love guitar. I love spare arrangements that lay bare tune's nooks and crannies. 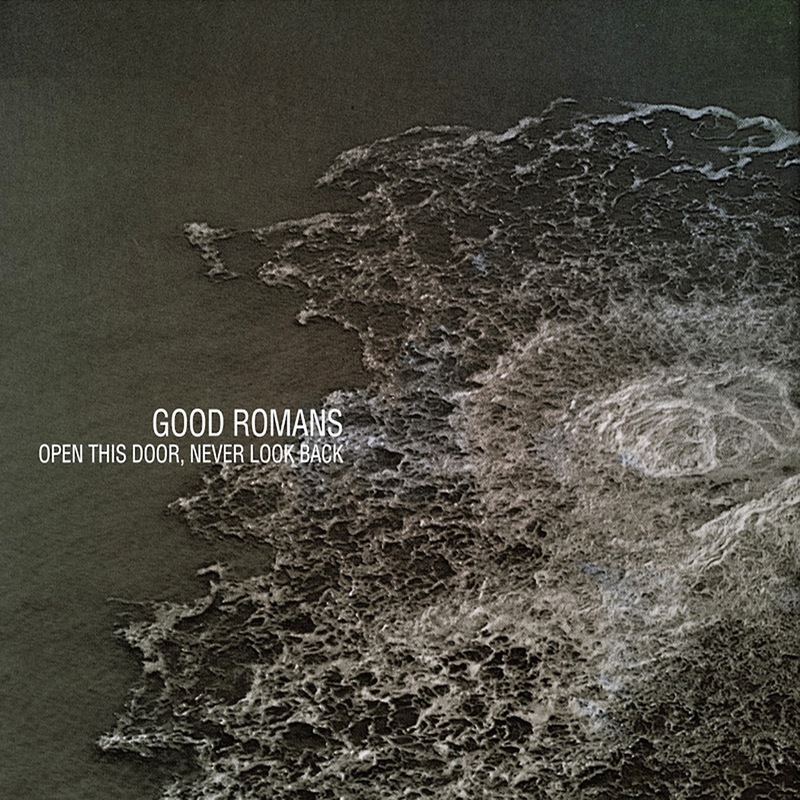 I love songs that have nooks and crannies. 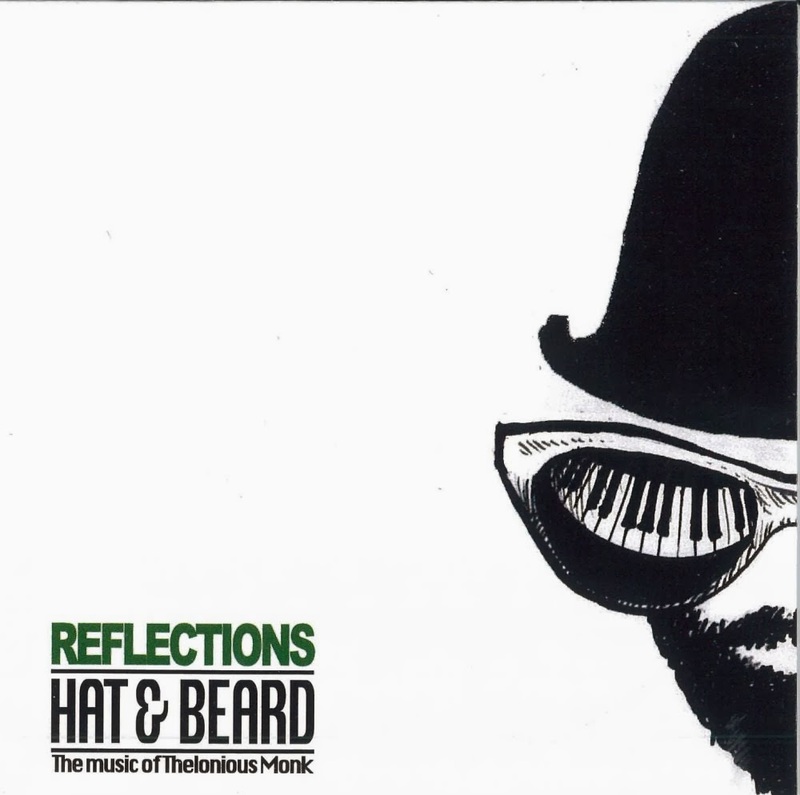 So with Hat and beard, a guitar & drum duo that plays Thelonious Monk, what's not to love? Guitarist Ken Aldcroft and drummer Dave Clark released the excellent Hat & Beard Live at Somewhere There a few years back and Reflections is possibly even better. With a strong clean tone and some bite, Aldcroft plays it just right, letting Monk's delightful tunes breath. Highlight include the title track, 'Reflections' – just listen as its austere and delicate melody winds around the implied pulse of Clark's drums, providing color and leaving the listener with just wisps of song. The following upbeat and full bodied 'San Francisco Holiday' is a great contrast. The melody is delivered with vigor, and the duo sounds incredibly full, even when deep into an unpredictable improvisation. The spirited playing on 'Five Spot Blues' is a show stopper, Clark and Aldcroft build to up to an irresistibly enjoyable fever. So, another entertaining and delightful romp though the Monk songbook from Hat and Beard. 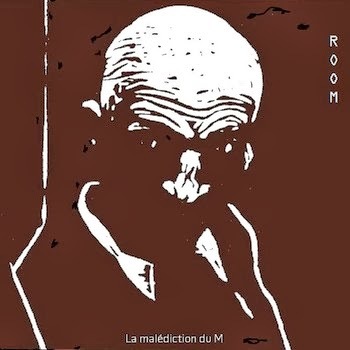 ROOM is the collaboration of drummer Sam Ospovat and guitarist Serge Rogalski. This dark and mysterious album is culled from the duo improvising in the studio, and later overdubbing synthesizer. From the first track, it's clear that they have hit on something pretty intriguing. 'Où les zèbres dorment' creeps along with sinister intent, it's dark and sinewy guitar lines that wrap tightly around the percussion as the synthesizer added accentuates the dark corners. 'The birth of a superman ' is built around a minimal melodic statement, with the drums adding depth and texture in the background. 'A Marcel et Edith' is a melancholic statement, somewhat classical in it's structure - except for the challenging synth. Throughout, it is a haunting album that demands your attention, while at the same time lurks in the shadows. Ospovat also works in duo with vocalist Lorin Benedict, they have an intriguing album also available on bandcamp. This Finnish guitar and drum duo explore a diverse set of sounds and textures through slowly building soundscapes, such as the opening 'ode to spar' and the prickly rocking 'it's just that ... i don't love you anymore'. Drummer Jussi Miettola deftly supports guitarist Ilari Filander as they dig into the deliberate and swaying waltz in 'smiling no' and noisy electronics laden 'Moha Rave.' A really interesting and diverse record that shows just how much sonic territory two good musicians can cover.